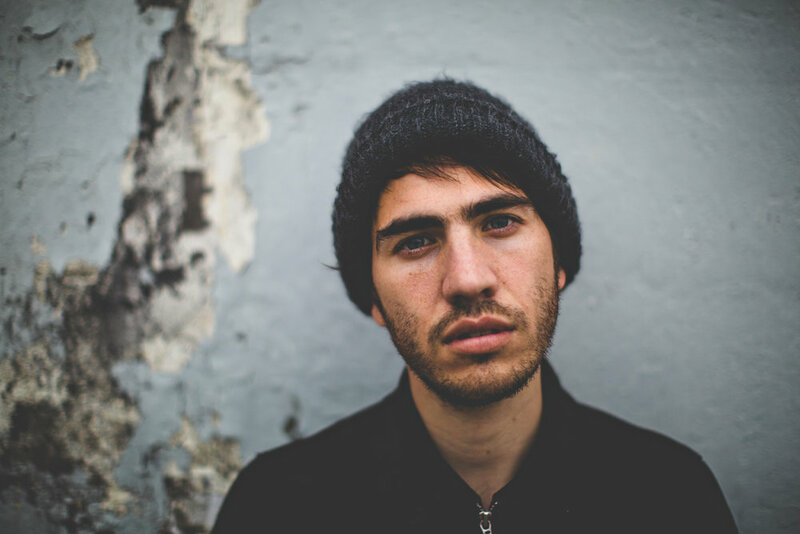 James and Simone Felice holed up in a barn in New England in the dead of winter with Jacob to record this EP. You can hear the influence of the Felice’s, with an organ flourish, a touch of accordion, coaxing out those spacious, poignant moments on Surrender. 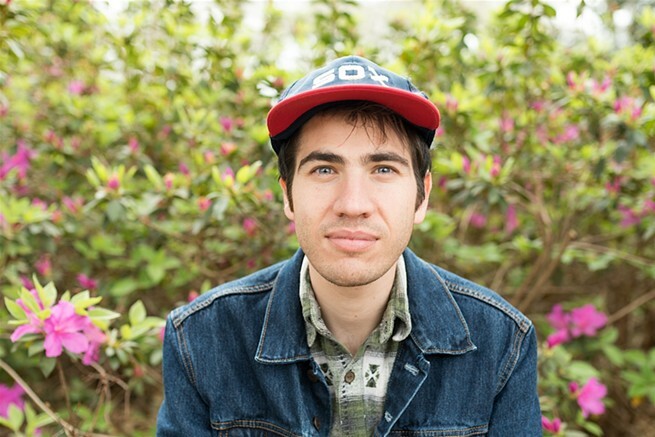 Combining folk sensibilities with classic soul, in the vein of Alabama Shakes or Ray Lamontagne, Jacob’s EP is influenced equally by South Carolina, where he spent most of the past decade, and the Northeast where he spent his formative years. It’s a plainly self-reflective piece, not trying to impose itself on your but to bring you along for this frightening, elating, confusing journey. 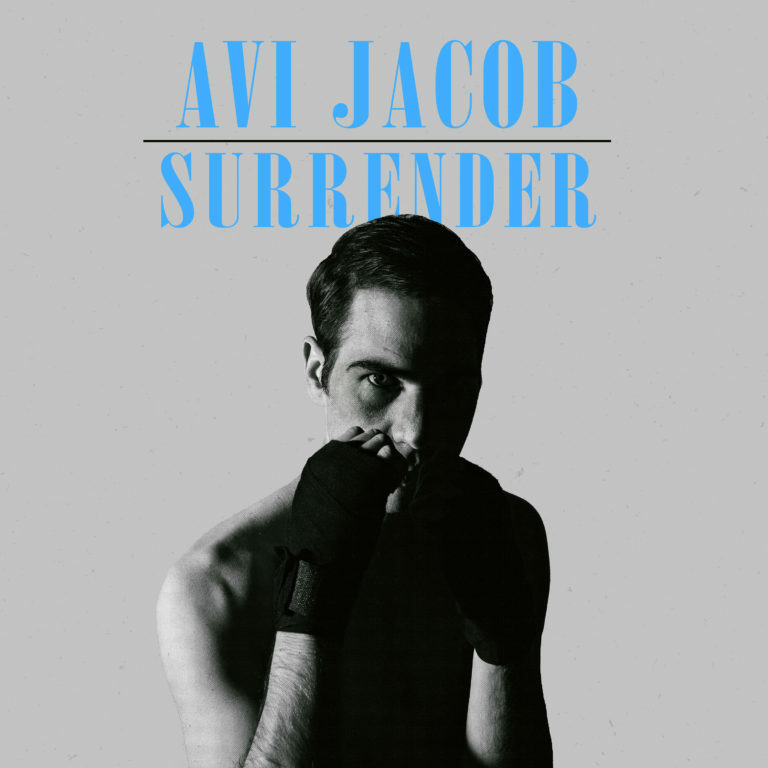 Bio: Emerging folk/soul artist Avi Jacob's newest EP "Surrender" was produced by Simone Felice, producer of the Lumineer's "Cleopatra" and has gained many fans and great reviews from critics. 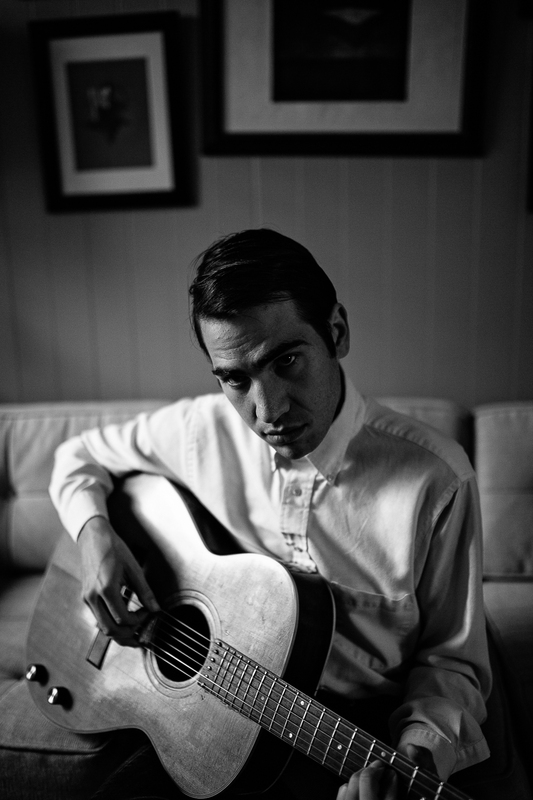 Avi is a relentlessly honest writer, combining the inherent truth of writers like Bob Dylan & Townes Van Zandt with a beautiful soulful voice. 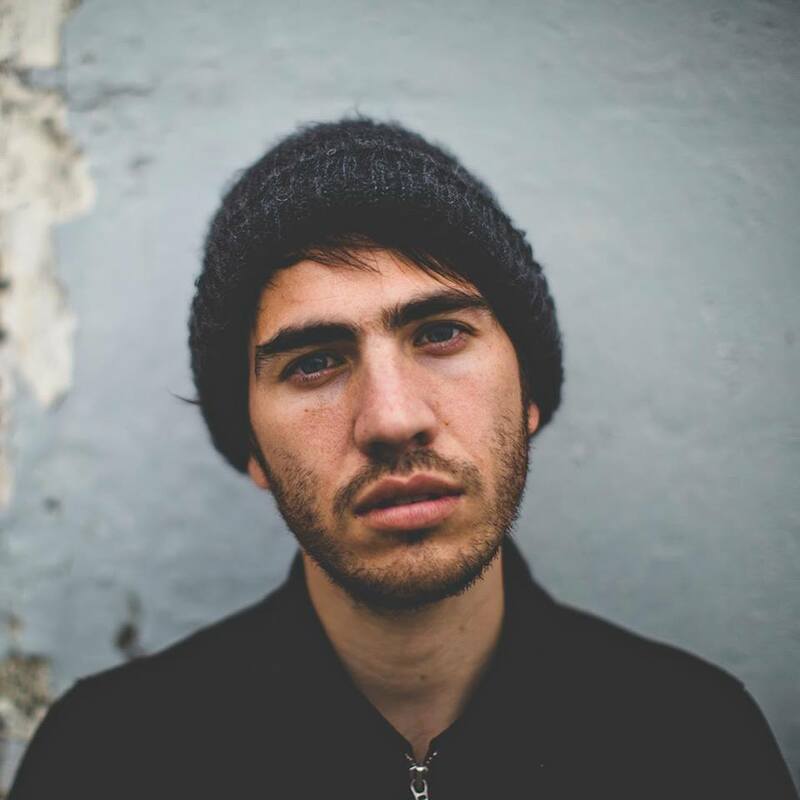 Avi has been touring the country as support for acts including Dr. John, Rodney Atkins, The Lone Bellow, SUSTO, & the Band of Heathens.